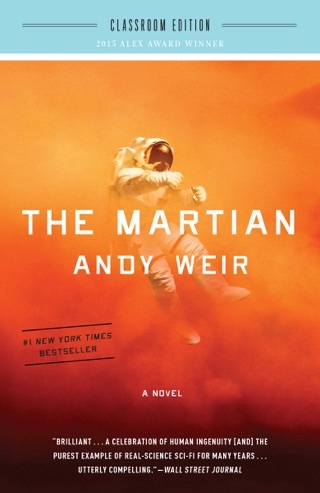 Andy Weir isn’t optimistic about humans inhabiting the moon. The author of the runaway bestseller The Martian imagines the the first lunar city, Artemis, as an expensive capitalist outpost where money talks and corporations talk loudest. 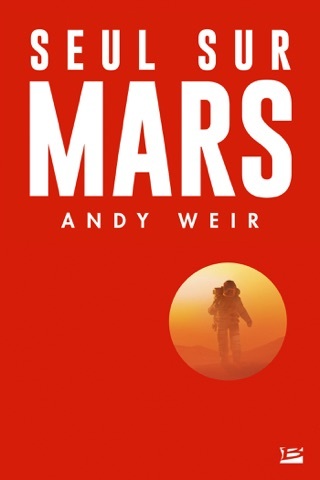 Like his debut’s hero, astronaut Mark Watney, Weir’s protagonist Jazz Bashara—a down-on-her-heels porter—is scrappy, flawed, and likable. Her hopes for a better life seem like an impossible dream until she receives a proposition from an eccentric, wealthy Norwegian. We loved following Jazz’s scheme as it nearly spirals out of control. 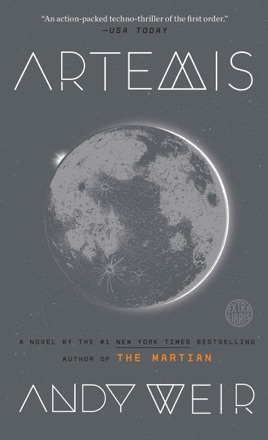 Artemis is full of thrilling twists and intricate dystopian visions. 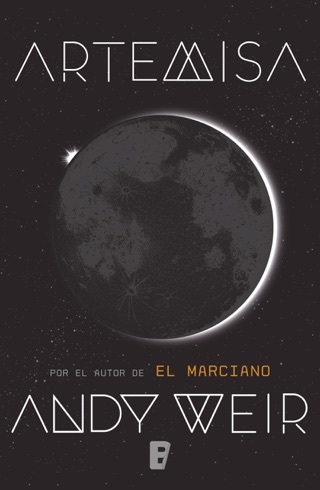 Huge fan of Andy since the Martian days, and I was worried Artemis wouldn’t live up to its predecessor. Boy, I was so happy to find out my fears were unfounded. 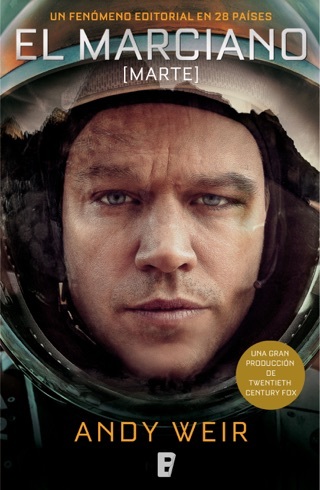 While the theme of space is identical to the Martian, the story is fresh and just as thrilling. I highly recommend anyone who became lost in the pages of the Martian to pick up a copy of Artemis! Long story short, I was trying to fix my sleeping schedule n decided to read this throughout the night. Ended up reading like 1/2 or 2/3 of it in one go. And it was so goddam good. Jazz is one of my favorite characters period. And the word of Artemis is so thorough and thought out that it comes to life. I enjoyed all the characters in it, even the “bad” characters. Loved all the references too (even though some I didn’t get). Really good humor and very interesting story. Highly recommended. 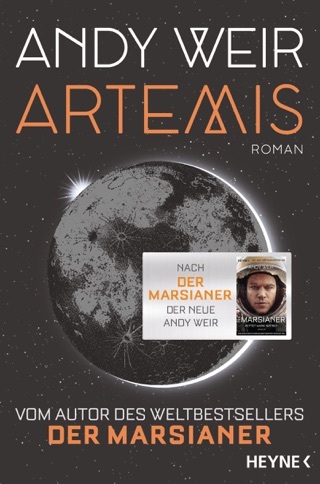 I really enjoyed the book “The Martian.” I read Artemis with low expectations because Martian is a tough act to follow. Also my hope is that if my expectations are low and the book exceeds them I will enjoy the book more. Unfortunately this book didn’t even meet my lowered expectations. 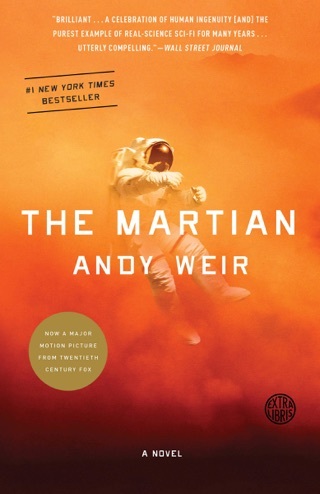 The only reason anyone has heard of this book is because of the success of the Martian. If this had been Mr. Weir’s first book I don’t think anyone would have ever heard of it. The ending especially felt like one of those crappy movies that had to wrap up all the loose ends in a couple minutes cause the studio ran out of money.